This modern home in a great location of Motueka is only a short walk away to the popular Golf Course and offers a wonderful spot to settle down or a spacious family home to get started. 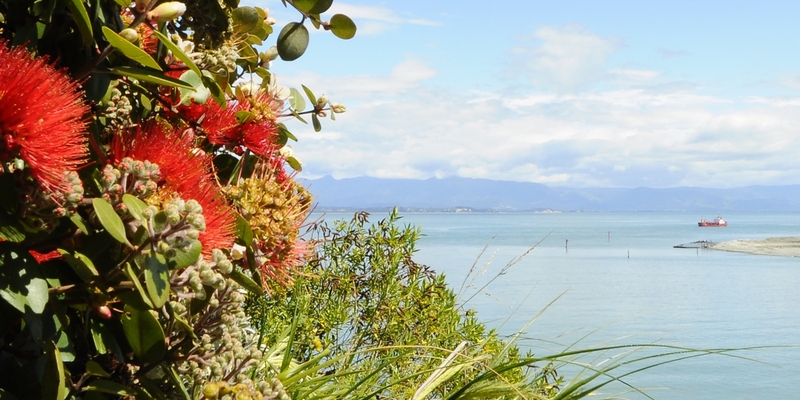 Upon arriving at 37 Totara Park Avenue you'll immediately feel at home here. The well established, landscaped grounds offer extra parking for the camper or caravan and the double garage offers internal access to the home. Cook up a storm in your tidy kitchen with gas cooking while overlooking the wonderful colour of the front gardens. There is plenty of space for all the family in the spacious open plan living area; with a large heatpump for added warmth and indoor/outdoor flow out to the freshly painted deck which is perfect for entertaining. The three double bedrooms have great wardrobe storage and the master bedroom offers an ensuite with a wet room shower and toilet. Work from home or need a hobby room? Perfect, this home has an office space. The main bathroom with separate bath is positioned well for the rest of the family. 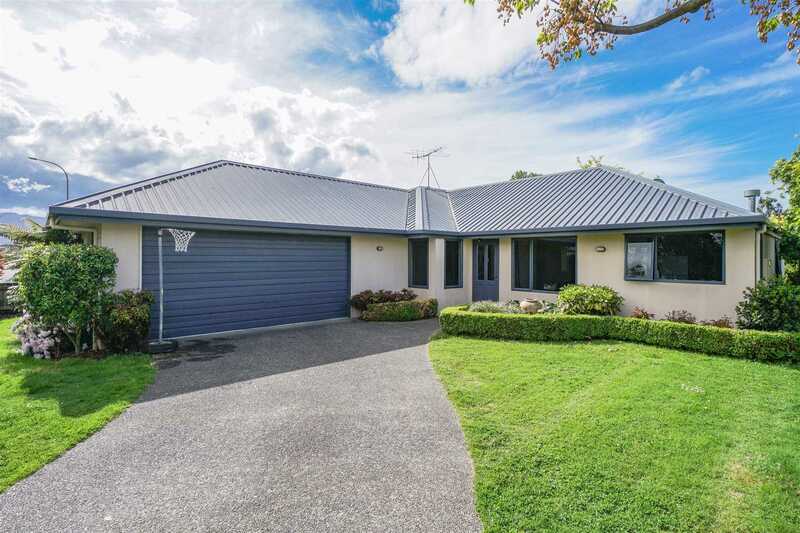 This beautiful home has been freshly painted throughout the interior and the carpet has just been replaced; so all you need to do is move in and enjoy peaceful living in Totara Park. Chattels remaining: Fixed floor coverings, Light fittings, Stove, Drapes, Dishwasher, Rangehood, Heatpump, Heated Towel Rail, Smoke Alarms x2, Auto Garage Door, Auto Garage Door Remote x2, Garden Shed x1, Compost Bin x1, TV Aerial.